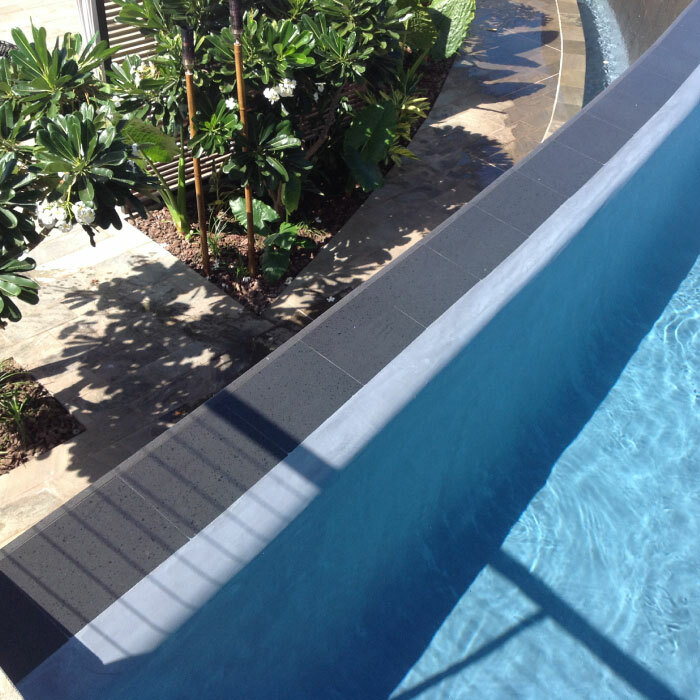 Pono Stone supplies all the paving required to surround pool areas, creating a stunning feature for outdoor residential living, and hotel or resort pool areas. 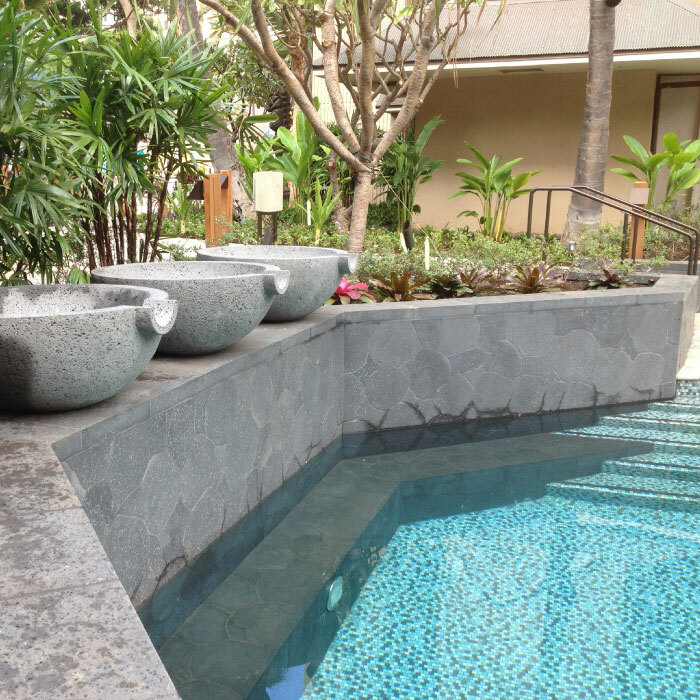 They provide an aesthetically pleasing appearance, that either blend with the pool colour, or match the landscape and surroundings. 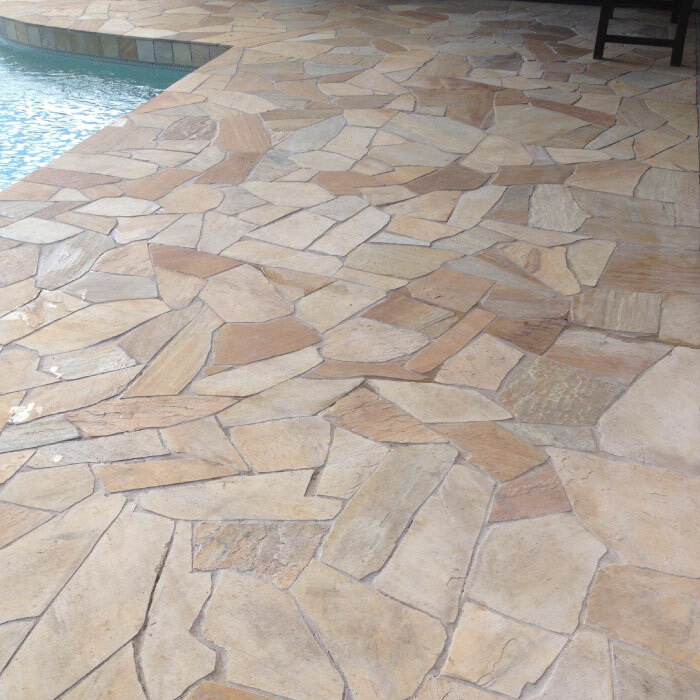 The tiles also provide a non-slip surface, which is important for safety around wet areas. 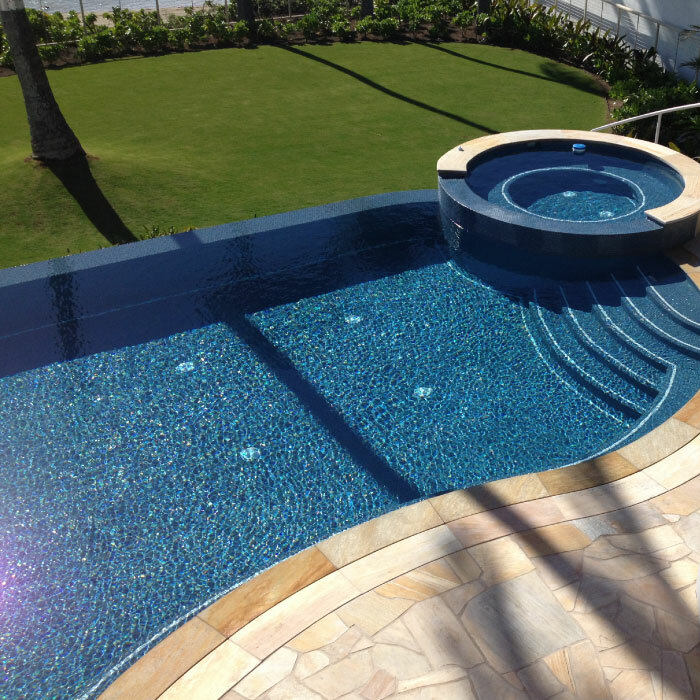 Pono Stone is able to provide different options of tiles in size and colour palettes. 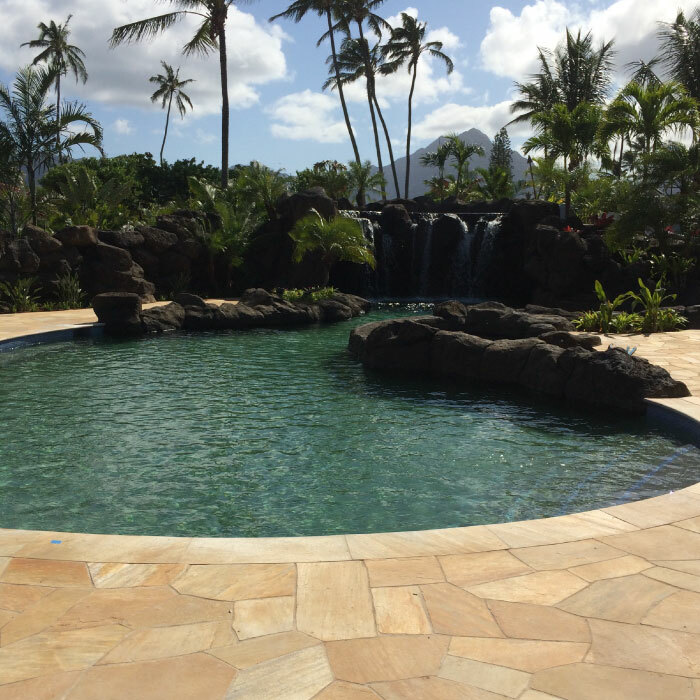 Pono Stone works directly with contractors, architect and designers to supply high quality natural stone which can be used for any pool tiling or outdoor area projects.